Washington Wants to know WHAT? Washington State wants to know! What do the vast majority of Washington-ians want to know? Why – what they are eating, gosh darn it!! 90% people polled want to know what’s in their food. And who can blame them, this right is so fundamental, nobody can argue with it. It’s uniting Democrats and Republicans. It’s about transparency and it’s bringing together all agents of change. Washington’s Act I 522 will be voted on in November 2013. GMOs or Genetically Modified Organisms are in the vast majority of North America’s Food supply. They are in over 80% of supermarket foods. 64 countries either ban GMOs and or require them to be labelled including China and Russia. The US and Canada have no such labelling requirements. What? We are eating GMOs and these are not labelled on the food package?! There are two basic types of GMOs. One has a pesticide gene spliced into its DNA. That plant repels pests. The other type of GMO has a pesticide- resistance gene. Both types are drenched in pesticides and herbicides which get into our food and bodies too and poison the soils and the water and kill the bees. Most North Americans have been consuming GMOs for over 15 years without even knowing it. Short-term (3 month-long) studies on lab rats were provided as proof to the FDA that GMOs were not harmful to humans. There were no peer-reviewed long-term studies nor studies on humans. GMOs were released into our food supply without our knowledge or approval. This makes us all guinea pigs in an experiment we didn’t agree to be a part of. Unless there is mandatory labelling of GMOs, we cannot decide whether we want to participate in this mass experiment or not. Connecticut just became the first US state to pass a GMO labelling law. Washington is poised to be become the second! The vote will be in November. (Canada is awakening but no bills on the table so far). Organic is the only legal system by which our food is guaranteed GMO-free It is a traceable system and organic is a legal term. Organics never have allowed GMOs and never will. Regardless of whether we buy organics or not, we all have a right to know what we are eating. This is beyond basic. Especially for parents who want to know what they are feeding their families, mothers who are pregnant, babies who are sucking on bottles or breasts. If we are what we eat, we need to know what we’re eating so we can get an idea of what we might become. The right to know what’s in our food is going to define this generation. Change is happening! We are on the cusp of an unprecedented civil rights victory. In the face of billion dollar corporate lobbying by big Agri business, supporting our right to know is a legitimate act for democracy, for citizens’ rights and for people to make informed choices about what they want to eat. Support the multitude for Washington’s I 522 Act. Send our friends in Washington State your support. Ask what you can do personally to bolster the efforts. Nature’s Path Foods, my family’s company (full disclosure), in the interests of community and justice and fairness for all has just given $150 000 (one hundred and fifty thousand dollars) to support Washington’s labelling campaign. Nature’s Path has stepped up to the plate yet again to help fight for labelling and transparency. Last year Nature’s Path donated $660,000 (six hundred and sixty thousand hard-earned dollars) to Proposition 37 to support Labelling in California. 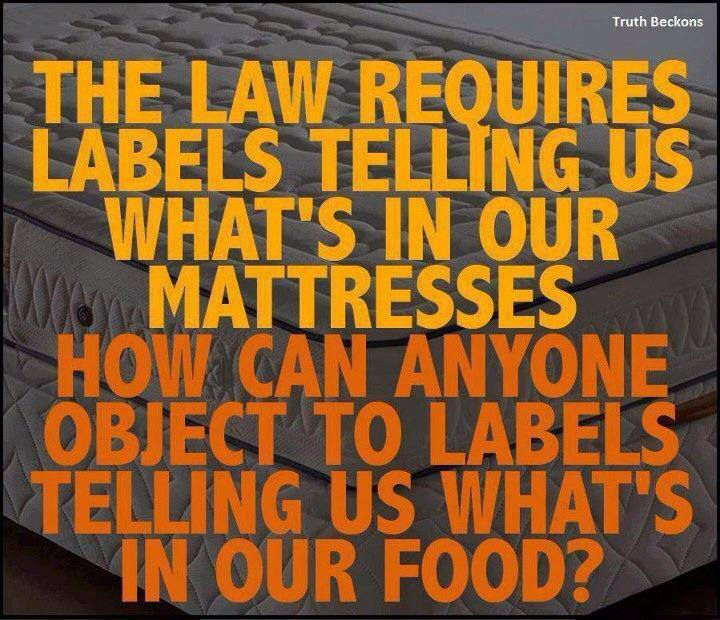 There are only a handful of independent companies who are able to support GMO labelling in this way. I’m very proud of Nature’s Path and my father who has spoken out against this technology from the beginning. Although most people cant give that much, every tiny little bit counts. Please give as much as you can. If you don’t have money to spare, please give your time, send letters and emails of support. ‘Like’ the initiates on facebook, sign petitions, demand labelling, tweet, pin email! GMO labelling is common sense and the right thing to do. Tell everyone you know about this – spread the word. 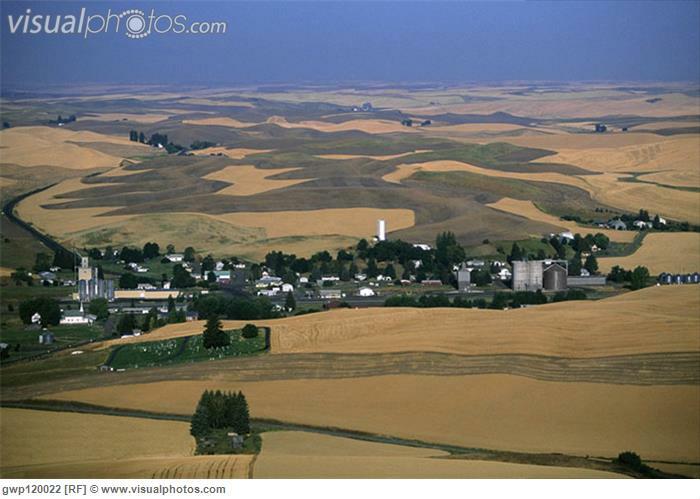 Make Washington’s GMO labelling campaign your water cooler conversation. Send your positive vibes over to Washington. We are the droplets of water in the tides that are turning. This entry was posted in Mobilize and March, Organic, Right to Know, The Environment and tagged Genetically Modified foods, Genetically modified organism, GMO, I-522, Right to Know, Washington on June 7, 2013 by Gurdeep Stephens.